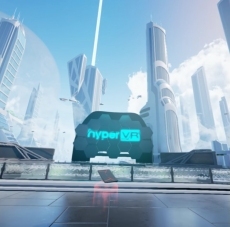 HyperVR development studio create games and applications using virtual reality goggles HTC Vive, Oculus Rift, Samsung Gear VR, OSVR. 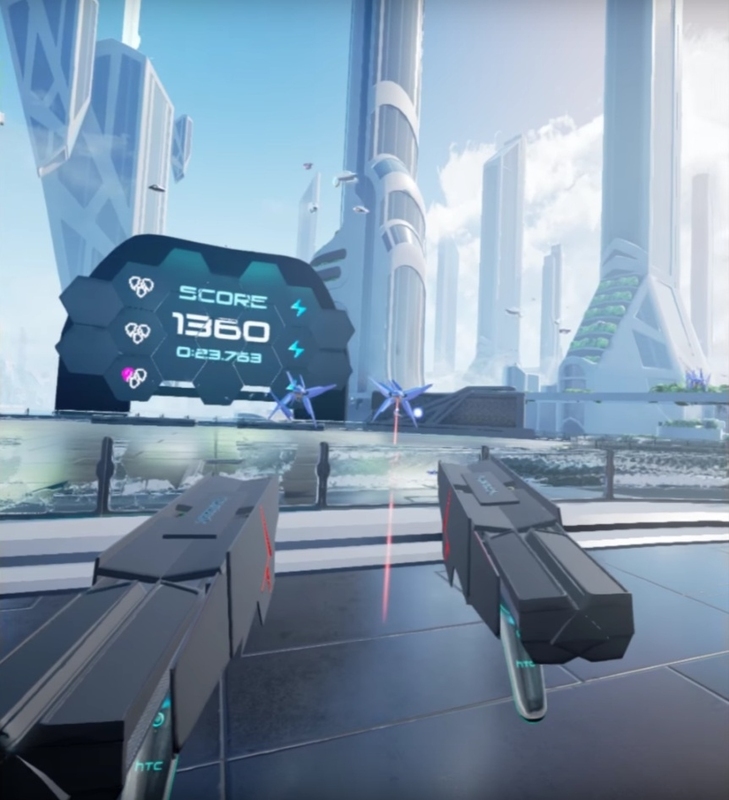 We specialize in VR games but we also create applications used in the development industry, medical, sports and many others. We always concentrate to deliver best possible impressions to the user. 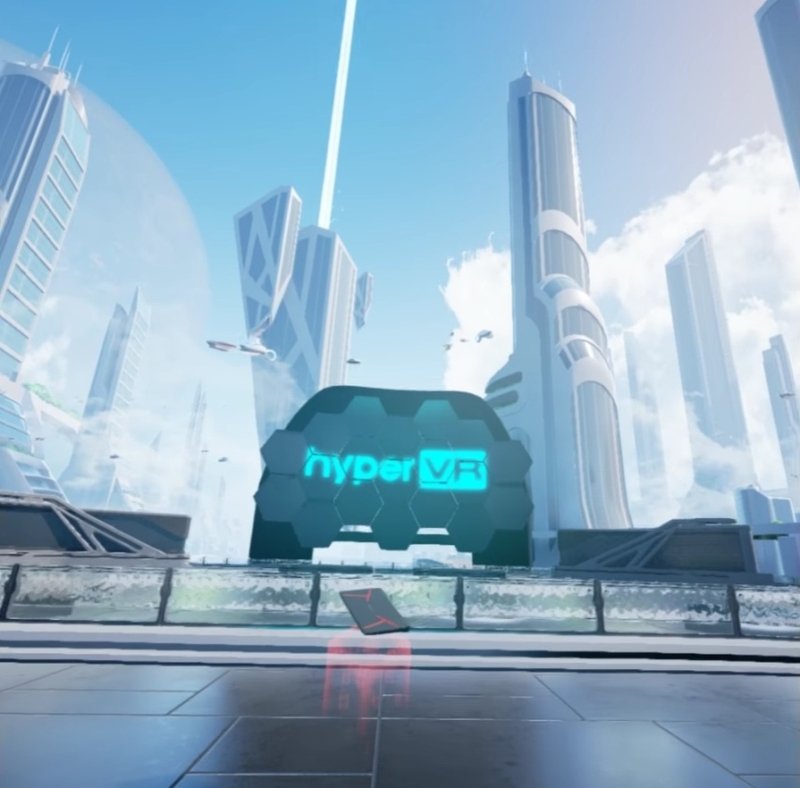 Quick overview on our latest productions (still in development): - Hyper Arena - is a exciting game made for HTC VIVE to make excellent competition between two (and more) players. 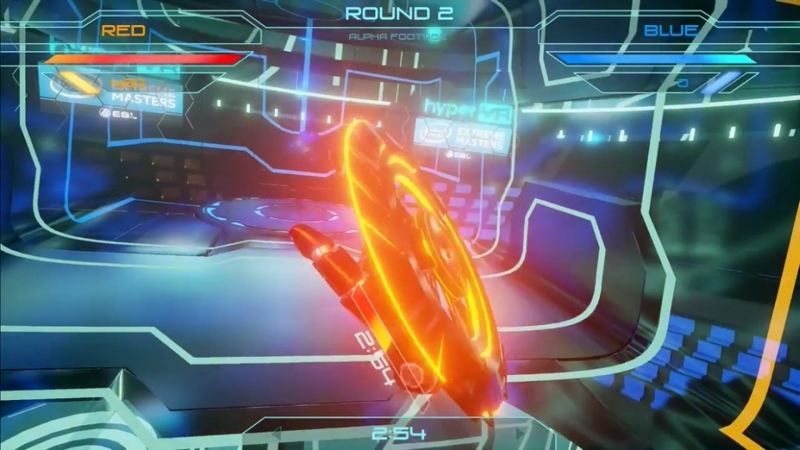 Just imagine full stadium of people (and online streaming) who are watching gladiators rumble on virtual arena, when not only reflex and concentration matters....but also physical muscle strength, agility, balance and creativity to finish opponent with style. 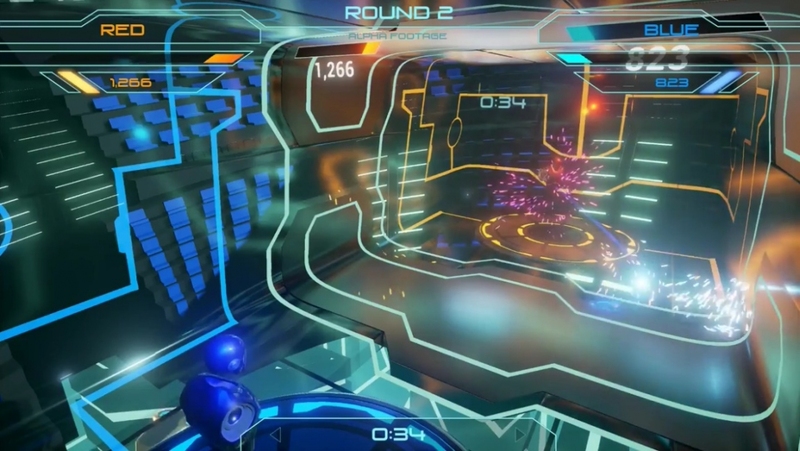 There is also spectator mode who can explore and comment all battle and show it to wide audience. 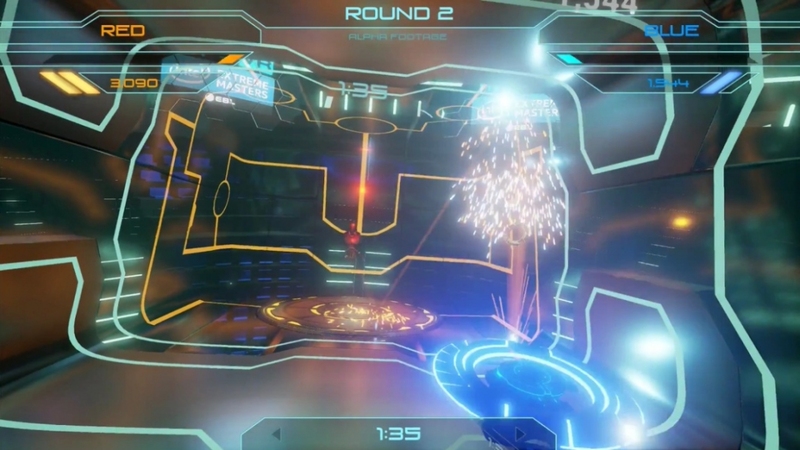 Hyper Arena is a link between Sports and E-Sports ! 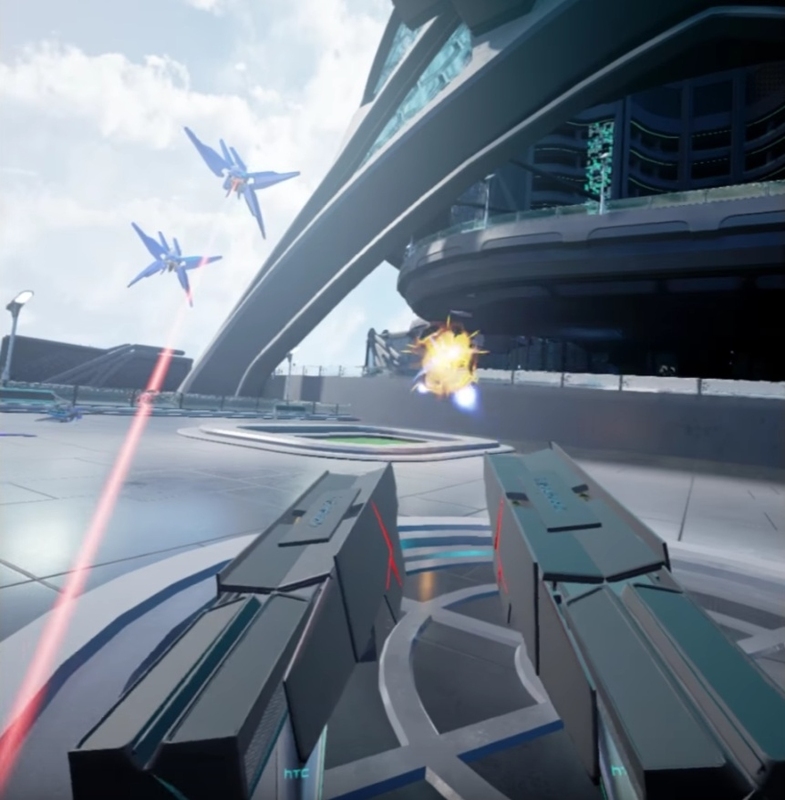 - Hyperbook Drones - is a unique tech demo game where player must survive in alternative vision of the world. It´s designed to teach basic techniques of movement and objects interaction. 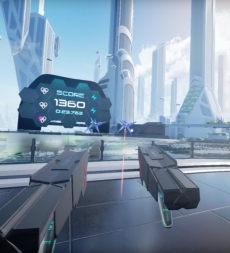 Further levels of the game delivers an unforgettable adventure in a futuristic world dominated by flying robots. - Organize VR events for individual consumers and companies. - Provide rental equipment of VR laptops / desktops and VR sets.